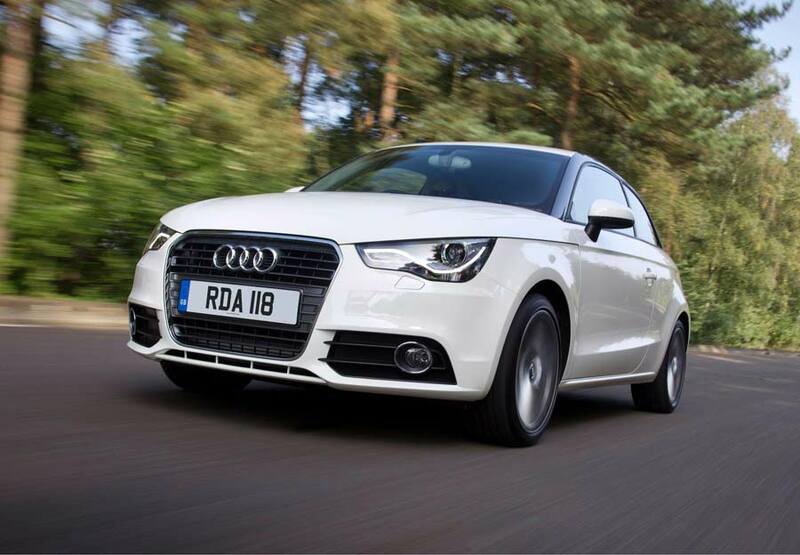 Audi in the UK has announced a newly revised 1.6 TDI version of its A1. With a CO2 output of 99g/km this baby Audi dodges the pesky London congestion charge, and returns an impressive 74.3mpg while it’s at it. With 62mph appearing in 10.5 seconds, and a top speed of 118mph, performance isn’t exactly torpid. There will be the three usual trim levels available – SE, Sport and S line, priced between £14,480 and £17,865. Start/stop function, alloy wheels, air con, single CD audio system with MP3 compatibility and ESP all come as standard. The price of progress in the Audi A1 1.6 TDI falls even further from this week as an even more fuel efficient version of the frugal premium sub-compact hatchback shrugs off road tax and the London congestion charge through a lower 99g/km CO2 output. Improved 74.3mpg economy potential, and unchanged OTR prices for the SE, Sport and S line models ranging from £14,480 to £17,865, also help to make the thriftiest A1 an even more desirable proposition. Further optimisation of the fuel system and engine management unit has reduced the CO2 output of the A1 1.6 TDI from 105g/km to 99g/km, and boosted its official combined economy figure from 70.6mpg to 74.3mpg. As before, the achievement of these outstanding figures is aided by engine start-stop and energy recuperation systems. The performance delivered by the turbo charged and directly injected common rail unit also remains as keen as ever. The A1 1.6 TDI with five-speed manual transmission sprints from rest to 62mph in 10.5 seconds, and where conditions allow can reach a top speed of 118mph. The advantage held by the revised 1.6 TDI won’t only be felt at the filling station. With CO2 dipping below the 100g/km mark it is exempt from the London congestion charge, and also from Vehicle Excise Duty (VED) from year 2 onwards as the duty bandings currently stand. 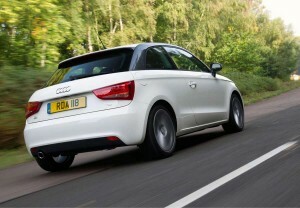 The majority of A1 models, including the 1.6 TDI, are already duty-free in the first year of ownership. The A1 1.6 TDI with 99g output can be ordered in all three UK A1 trim levels – SE, Sport and S line. Features common to all include alloy wheels, remote central locking, air conditioning, electric front windows and mirrors and a six-speaker single CD audio system with auxiliary iPod connection linked to a 6.5-inch retractable display. This efficiency standard bearer is far from the exception to the rule for Audi. The Vorsprung durch Technik brand offers an exceptional range of models that champion the cause, the most notable being the three-door A3 1.6 TDI which can also offer 99g/km and 74.3mpg capability, the A4 TDI Saloon with 120g/km and 61.4mpg, the new A6 2.0 TDI saloon with 129g/km and 57.6mpg and the TT TDI quattro with 53.3mpg and 139g/km. Later in 2011, another highlight will be launched in the shape of the front-wheel-drive A8 3.0 TDI luxury saloon, combining 204PS with the potential to cover up to 47.1mpg while emitting just 159g/km of CO2.